Now, where’d I got to a fortnight ago today…my drafting this suddenly interrupted upon spotting that what I was doing had gone public! That Thursday, I’d kept seeing a weird status displayed across all open tabs of the two browsers I keep open. It took ages to update screens when visiting any site as cursors constantly rotated like spinning tops, instead of letting the tabs stop at a normal, stable display. Also, I’d been getting unusual delays in saving work, even at 35M/s broadband. Maybe cross-talk between proxy servers had changed a status setting as I was saving and the draft got into the public domain. Maybe it arose from heightened cyber-security agencies’ activity against Russian interference/denial of service attacks in response to recriminations on their role in chemical attacks in England and Syria. Only once during many years blogging has a draft been accidentally published – and this time it was just as annoying! LETTERS = NUMBERS : SENTENCES = SUMS & TOTALS = SHAPES & PATTERNS. In addition to the above, an exciting geometrical and, therefore, optical relationship exists between those two verses when all their letters have been changed to numbers and added up! Book of Proverbs – ‘The LORD by wisdom founded the earth; by understanding He established the heavens’ (3:19). Prophet Jeremiah – ‘He has made the earth by His power, He has established the world by His wisdom. (10:12). John 1:1 reveals that Jesus was with God in the beginning and thus He was before all creation, and Paul similarly writes at Colossians 1:17. Given that precedence, then it’s logical that John 1:1 is seen to support Genesis 1:1 in this mathematically visual way! So far, we’ve learned the Bible has proven and demonstrable mathematical meanings buried within its text when letters are converted into numerical values. Moreover, many forms of mathematical operations and principles may be discovered, eg. And that’s only when taking ordinary three-dimensional space into account. Also hidden within Genesis is a descriptive name of God and a direct link to the nature of Time! But that’s for another time…meanwhile, click to read what ‘coincidentally’ appeared today!! Joanne Rolston: Number 153, Signs and Symbols. Vernon Jenkins MSc: The Beginning of Wonders. 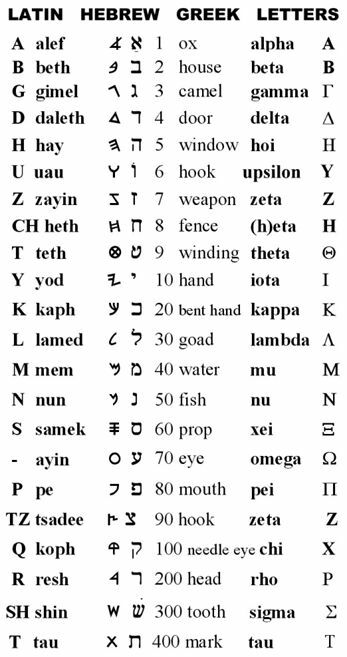 This entry was posted in Holy Bible, Maths, Science and tagged Hebrew, Numbers by Richard Barker. Bookmark the permalink. It’s a wonderful “coincidence” that this was revealed to you around the same time that the Lord was taking me through Venn diagrams and triangular numbers relating to the 153 fish. Yes you can’t argue with maths! Indeed it was God’s glory to conceal this, and to find this out is for the glory of the King. Good work! Yes indeed and thank you Jo. 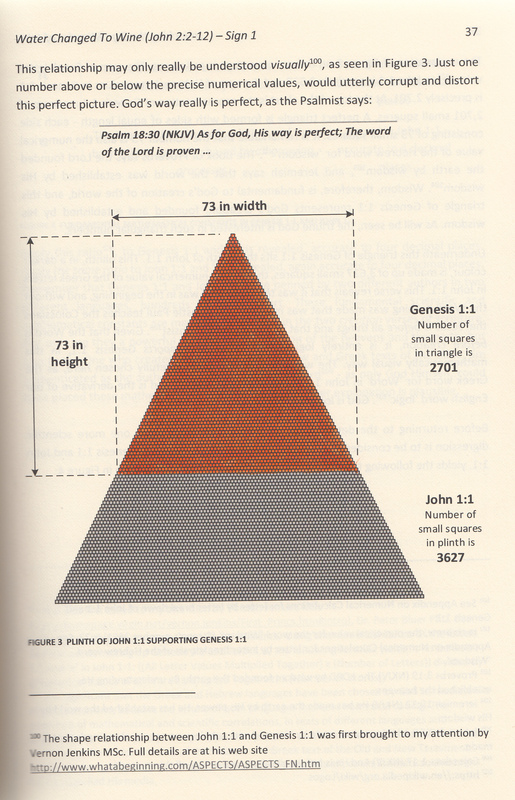 As you may have gathered I’d read the first part of JR Hill’s book on Genesis a couple of years ago and , blogged on it ‘coincidentally’ with a non-Christian mathematician but didn’t get around to reading any more. Then, your post reminded me of his chapter on 153 fish and, once again, more fitted in – and then it got knitted in with what I’m working on with Book of Daniel.